So I must have had a busy December or something? I guess I was grading papers and getting drunk. 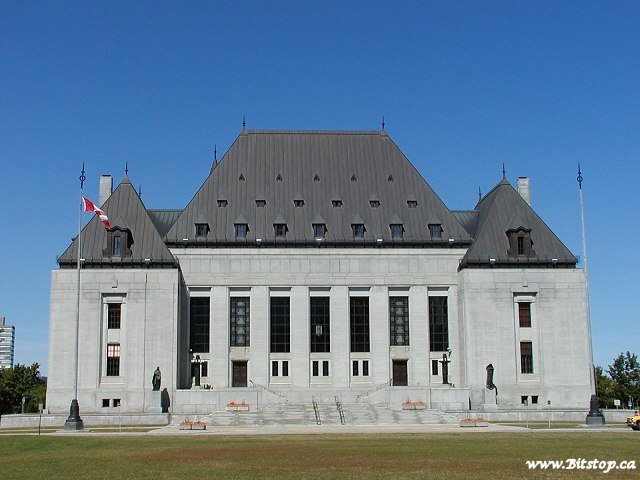 ANYWAY, December brought an important privacy & computer & internet case from the Supreme Court, so before it gets way too far in the past, let’s take a look!